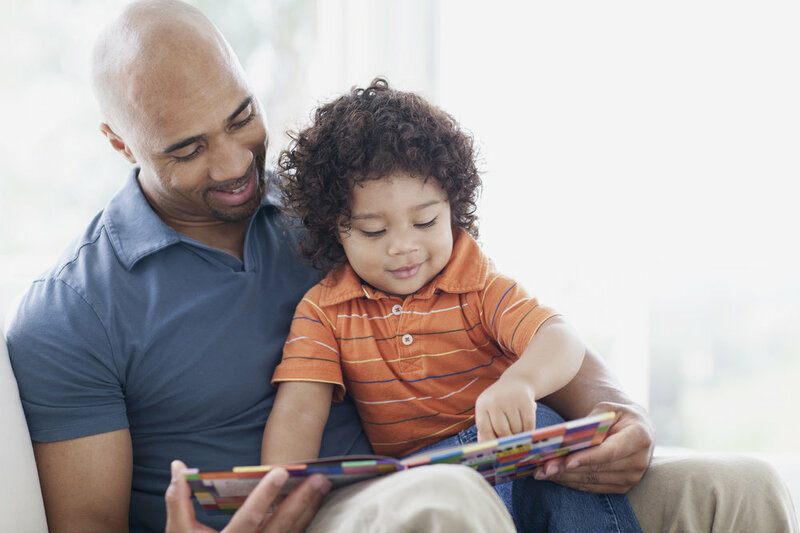 The purpose of the Early Childhood Communication Collaborative is to ensure parents and caregivers are aware, educated and engaged in their relationships with young children which is some of the most important early childhood work for Colorado. Thank you to everyone who participated in the development of the Early Childhood Communication Efforts in Colorado report! The report, as well as all of the background information and appendices, can be downloaded below. Please continue to stay engaged as the ECLC works with partners and stakeholders to implement the recommendations outlined in the report.